In this tutorial we will show you where sticky notes are saved on your computer. 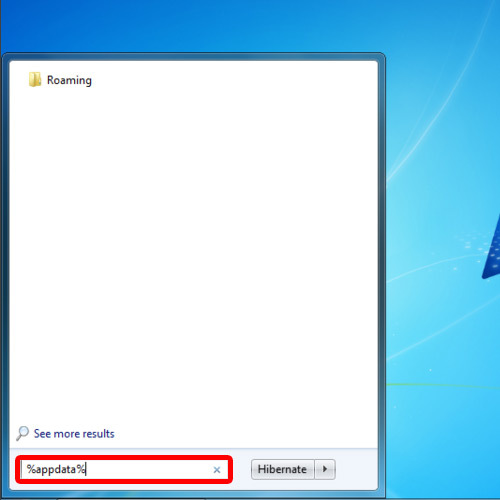 The sticky notes feature has been entirely changed n windows 7. Sticky notes are saved in the .snt file format. You can follow the step by step tutorial below and find out how to backup sticky notes. What we are doing over here through the search box is in a way browsing the folders by typing in the address. Once you hit enter, the folder will open up. Alternatively, you could simply browse through My computer and access the folder by navigating through the windows explorer. Once here, open up the Microsoft folder and locate the Sticky Notes folder. 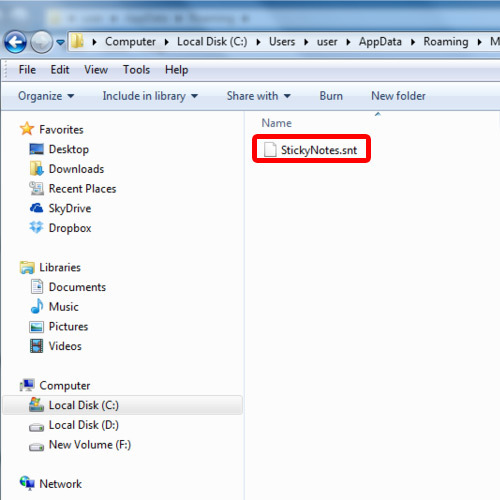 And this is the basic sticky notes location, where all of the data is saved. 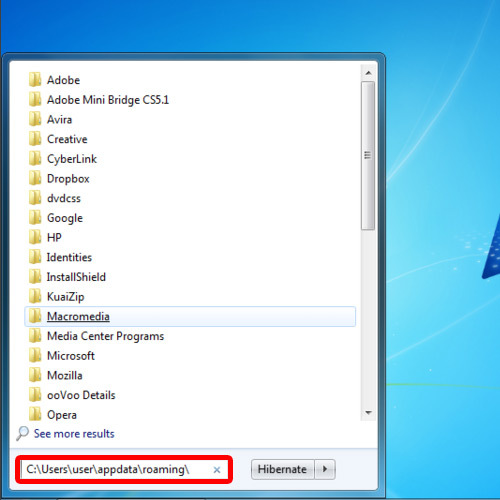 Double click on the folder to open it and there you can find the .snt file which is used by the application. Now simply click on the control key on your keyboard, click and drag the file on your desktop. This will make a copy of the file on your desktop. And that’s it for how to backup sticky notes. A backup has been created for the sticky notes on your desktop.